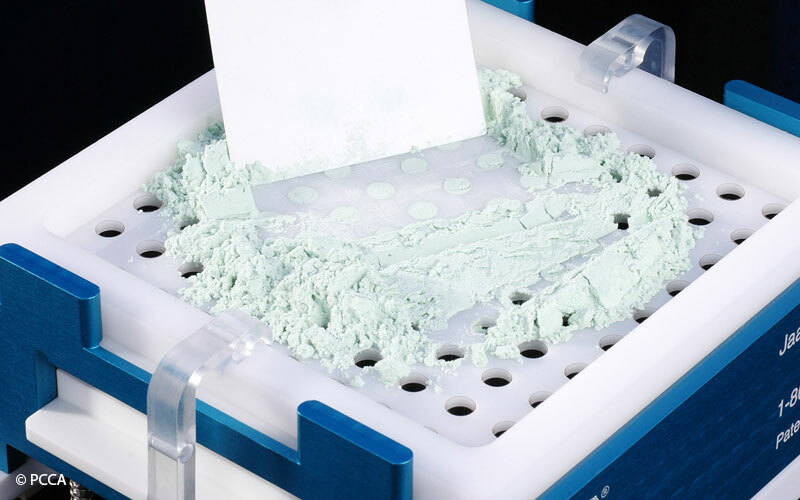 Do You Need Custom Compounding? Ever had a medicine that tasted bad, a pill you had to wrap in cheese to coax your pet into taking? What about a medication that contained lactose and your child is lactose intolerant? Or experienced a prescription with uncomfortable side effects? Ever tried splitting a pill for a bird? If you answered yes to any of these, custom compounding may be the answer to these medication problems. As prescribed by a physician, our compounding pharmacists prepare medications using several unique delivery systems such as creams, transdermal gels and suppositories. We can also change the strength of a medication, alter its form or add flavoring. Compounded prescriptions include custom hormone replacement therapies, pain management medications and medications for pets. Working with patients and physicians, we can formulate quality solutions for the patient’s healthcare needs, with the goal of achieving maximum benefits, increasing compliance, and improving medical outcomes. 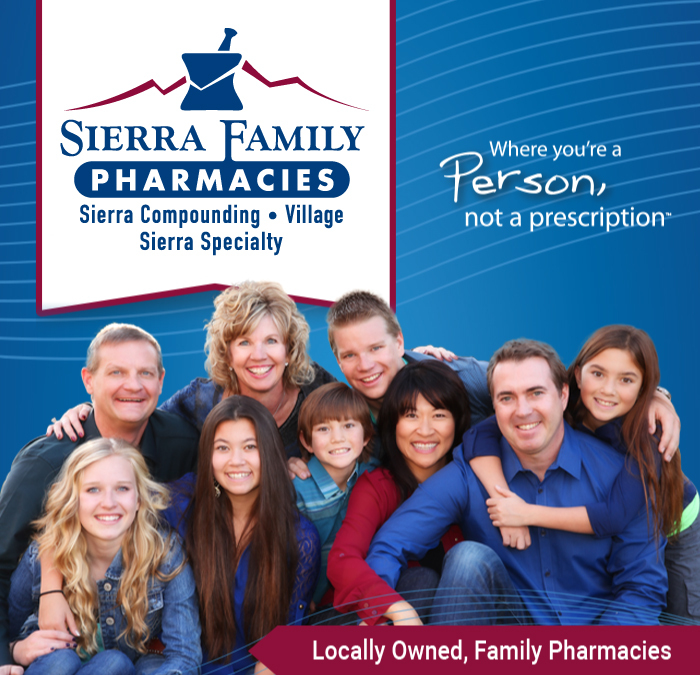 Sierra Family Pharmacies compounding pharmacists are available to discuss your special medication needs. If your medication presents a challenge, talk to your compounding pharmacist and we’ll work with you and your physician to find solutions to your medication problems – just as the doctor ordered! 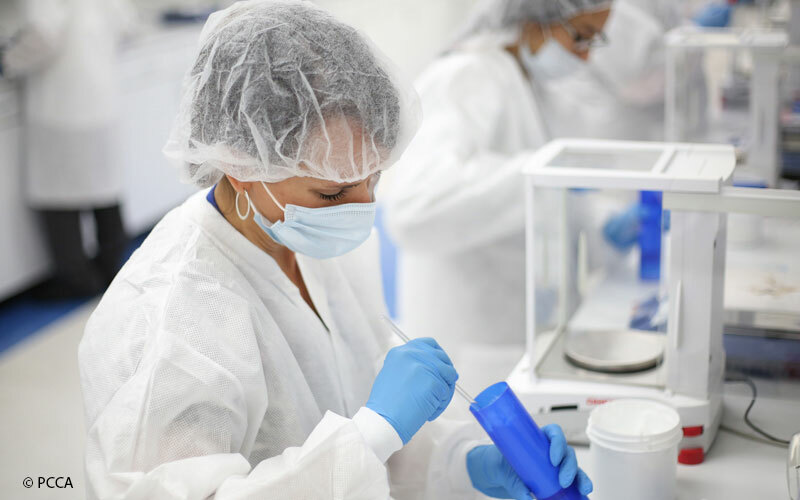 Compounding allows us to utilize the best delivery system to meet the patient’s needs. 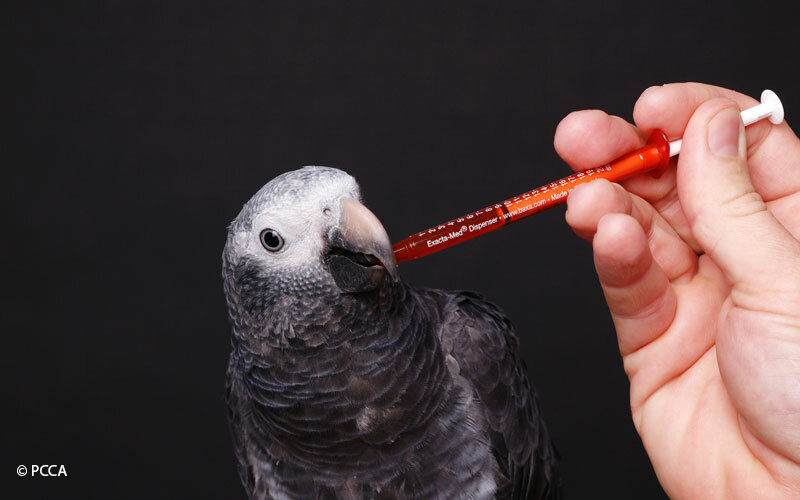 For example, someone who has a hard time swallowing capsules can have their medication prepared as a suspension, or children can have their medication prepared as a lollipop. Some unique delivery systems include: nasal sprays, lip balms, lozenges, rapid dissolving tablets, suppositories. Eliminate problem causing agents such as dyes, sugar, lactose, or alcohol. Combine various medications into a single dosage form. Help reduce side effects of some drugs by preparing them as rapid absorbing topical gels. We can compound medications that are similar to commercial medications that have been discontinued or are no longer available. Compounding is here to help!